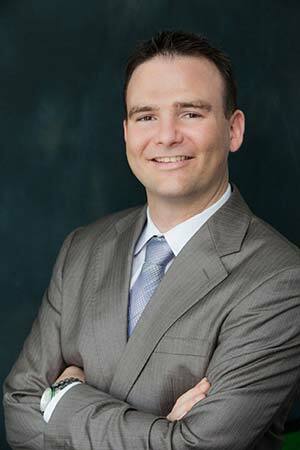 Ryan is a long-time resident, born and raised, in the Washington Metropolitan area. He is passionate about real estate, and he brings many years of experience and wisdom to all of his real-estate transactions. His knowledge of this area and market bring the optimum service to his clients who are buying, selling, or leasing property. His #1 focus in his business is customer service and making sure the goals of his buyers and sellers are achieved. Whether your goal is to buy, sell, lease, or build a new home, he will get you to the closing table! He has aggressive negotiating skills and a large network that will support you through every stage of the transaction, from mortgage loan contacts, to contractors. Ryan’s hard work and dedication has landed him in the top 3% of producing agents within Keller Williams Realty. He was also recently named one of the top agents under 40 in the country. He is proudly affiliated with the National Association of Realtors (NAR), the Northern Virginia Association of Realtors (NVAR), and is part of the “Multi-Million Dollar” club. On a personal note, he loves playing disc golf at the surrounding courses during his free time. He is a proud member of the Professional Disc Golf Association (PDGA), and has competed all over the country. He also enjoys hiking, biking, and traveling with his lovely wife, Lindsay, their daughter, Rylea, and their chocolate Labradoodle, Hershey.